However Improbable: "Go on. Say it." "Alright. Friendship is magic." "Go on. Say it." "Alright. Friendship is magic." Because Brothers-in-Arms is strongly a friendship story I thought I might list my top favourite friendships. Both fictional and real. From The Adventures of Tintin comic books. Or graphic novels. I don't know which term is supposed to be applied to these books. These two have a strange friendship. I can't ever decide if they are more like brothers, or if it is something like a nephew/ uncle relationship. They don't meet in the very first books, but when they do it is hard to imagine one without the other. They are inseparable, even though Haddock reaches a point where he could separate himself from Tintin's adventures. Before he meets Tintin, Haddock is a drunk. And while he still drinks after they meet he gets better. So it is obvious to see how their friendship changes Haddock. But the more I read the books - over and over - the more I pick up on how Tintin changes after he meets Haddock. Always alone with just Snowy, Tintin is reckless and often nearly gets himself killed. He seems to not care if he does end up dying, rushing without putting much thought into danger. 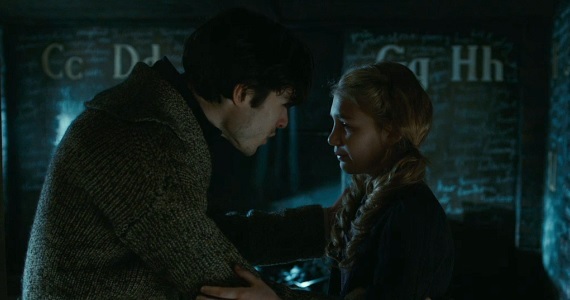 But after he meets Haddock he has someone around who cares about him, and he becomes more careful. He seems to realize if he died he'd leave someone behind who would be grieved over his death. From the Avengers TV series. The series ran for years, but it is most famous for the Emma Peel years. The main character of the series is a spy named John Steed. He works for some British government agency and works with various different partners. He becomes good friends with all of them, but his friendship with Emma Peel is different. They have a kind of brother/sister relationship. When they aren't saving one another from almost being killed in elaborate ways they are picking on each other. Insulting each other. Making faces at each other. They're hilarious. But every once in a while they will get into a situation where death is just a little too close, and when they escape it they'll give each other this special look and you realize how close they are. Then they go back to sitting on the same couch and nudging or kicking each other. I think the best part of their friendship is they spend half their time arguing. 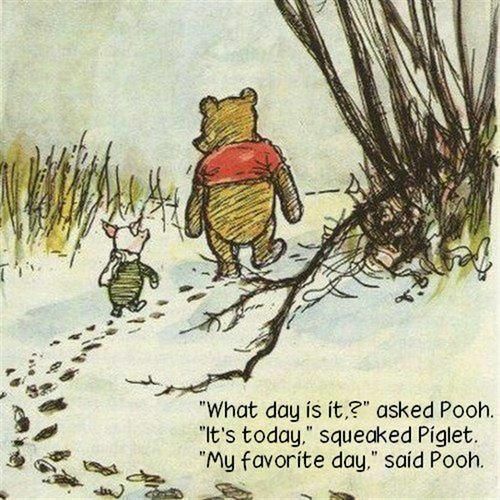 I don't know why that should make it so special, but it does. I love their relationship, just about everything about it. From the bickering to how they look after each other. Do I need to say more? These two should have remained inseparable, but of course, that didn't happen in the books. I have a feeling they made up for it later in life. "He said my bombardier's a dope." From Unbroken. Their's was a real life friendship. Trapped together on a raft for 47 days, they would have had to come away best friends or worse enemies. (They remained friends long after the war.) But their friendship started before the raft and consisted of them pranking each other and almost getting themselves killed when they tried to float their mattresses in the ocean. While they are hardly together in either movie there is something special about their friendship. Steve, the idiot who always gets into fights, and Bucky his long enduring friend who gets him out. Then, of course, you get the brain washing and the killer assassin and all that entails later on. From The Peculiar by Stefan Buchmann. Read this book if you haven't. Seriously. One of my favourites. Mr. Jelliby and Bartholomew are an unlikely pair. There's a vast age difference between them, and they don't meet until far into the book, but when they do something connects. Their friendship is more of a guardian...whatever you would call the person someone guards...type. But nevertheless it is a true, deep friendship and it's one of the best I've read. There's just something about these two. Sherlock with his incredible lack of people skills, and Watson, who has nothing but people skills. Somehow, being as opposite as they are, they manage to become two of the best friends in the book world. Their friendship has lasted for ages. I think all of us know how special and wonderful their friendship is. The mentor and apprentice from Ranger's Apprentice. It starts with Halt promising Will's dad he would look after him, and ends with Halt pretty much adopting Will. Not that he'd ever admit it. That would mean admitting he has a heart and forbid that ever happen. On top of that they're sarcasm spikes to new heights when they are together. With 12 and Clara there is more of a grandfather/ granddaughter feel to their relationship. Much like with One and Susan. They have their disagreements and fights, but they somehow become their own little family. And don't anyone dare insult the other. Only 12 and Clara are allowed to insult each other. Everyone else, those are fighting words. From The Lord of the Rings. What I like best about these three is they spend half their time together trying to be more fabulous than the other ones, annoying each other, or debating about which race is better. And somehow they cross Middle Earth without killing one another. Because I can't have a list without these three. Spock and McCoy who are so completely opposite, and Kirk, who amuses himself by keeping them riled against each other. "He was her best friend." From The Book Thief. While it is obvious Rudy loves Liesel, they spend most of the story acting like brother and sister. Standing up for each other, getting in and out of trouble together. That kind of romance story I don't mind one bit. "One was a book thief the other stole the sky." The master and servant friendship. Though most of the time the servant shows more wit and brilliance then his master. And he somehow always manages to get his way where clothes are involved. "Get good sir." From Code Name Verity. The friendship that still hurts me. "It's like falling in love, discovering your best friend." "We make quite a team." "Kiss me, Hardy. KISS ME QUICK!" So there you have it. Some of my top favourite friendships. I have a lot more but tried to keep the list short. Honorable mentions are Hiccup and Toothless. Max and 99. Winters and Nix, Franz and Charlie, Seb and Nat, Nick and Monroe, and Jared and Jensen. While I might not like Supernatural, those two fellas crack me up and make me happy. Which are some of yours? If you do a post send me the link, I'd love to read a list of yours! Quote is from My Little Pony, another favorite friendship of mine. I love nearly all of these and the ones I don't it's only because, I haven't heard, read, watched anything associated with them. 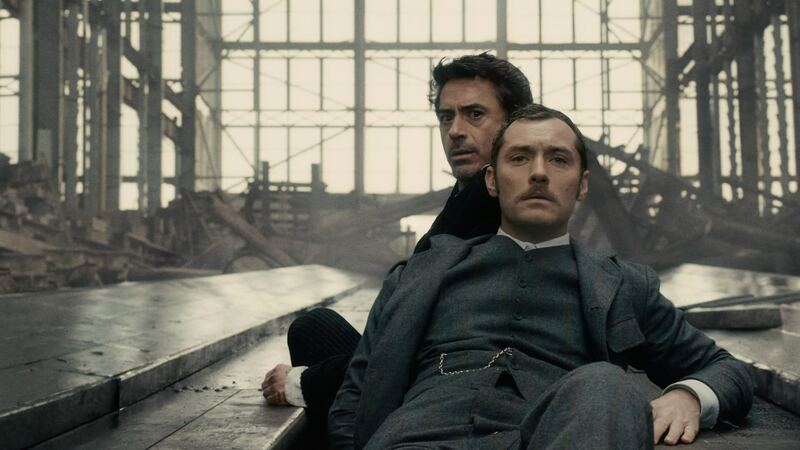 Love a good Sherlock and Watson relationship, probably my favorite fictional friendship. I loved Jill and Eustace's argumentative relationship too. 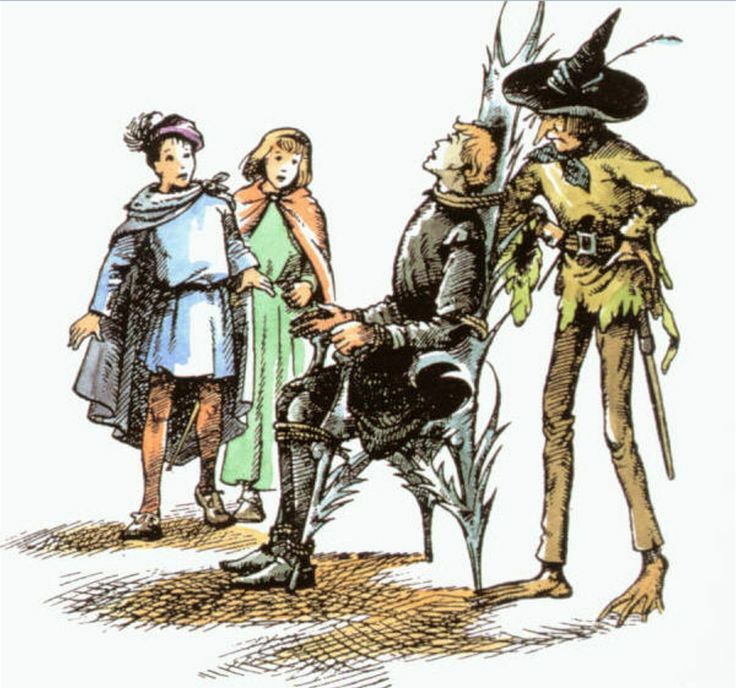 The Silver Chair was one of my favorite books growing up, and of course it was the one that didn't get a movie. So many good ones here. This post is everything. o.o I agree on almost ALL these. There's just a few I haven't seen/read. But all the beautiful friendships! Jill and Eustace, love them. The Silver Chair is my favorite Narnia book! Merry and Pippin, obviously. 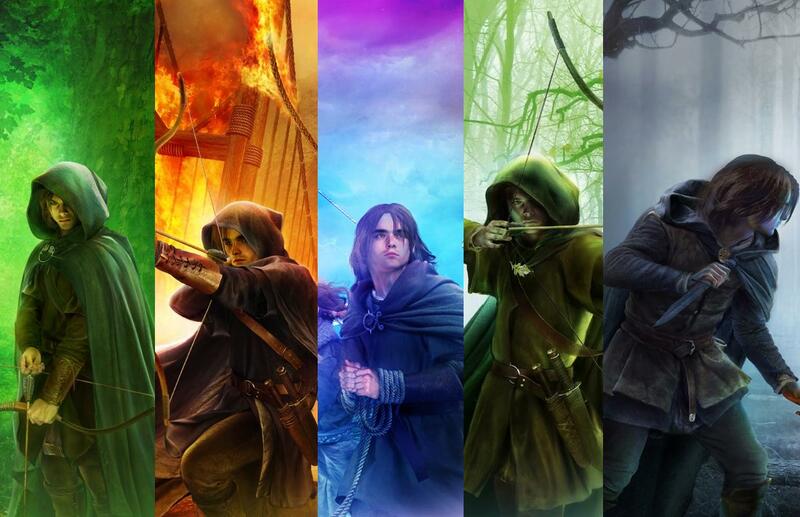 The whole nature of Aragorn, Legolas, and Gimli is kind of one of the best things ever. Steve and Bucky need no words. And OF COURSE Sherlock and Watson. They may be the greatest friendship in history. Their friendship MAKES history. 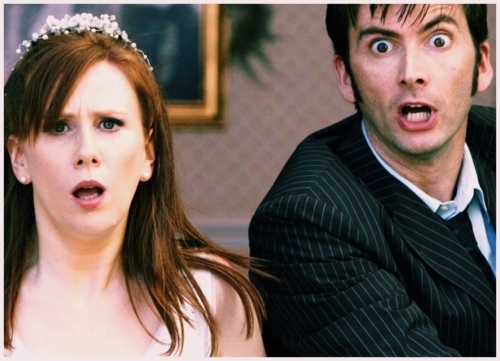 10 and Donna...oh man those two. They kill me every time. 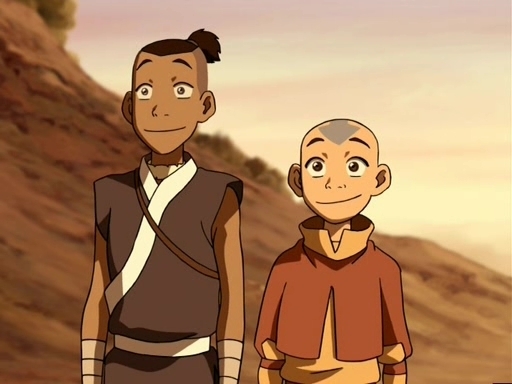 XD Aang and Sokka also kill me. I just finished rewatching the last season of Doctor Who and realized how amazing 12 and Clara really are. They're such a dynamic duo, I adore them. Basically I love all of them!!! This was so much fun, I may just have to do a list myself! The False Prince trio! I love those three. I haven't the last one yet though. . . But I did just purchase it recently. Sherlock and Watson. They are the most magnificent duo in all the planet. Just. I don't know. How do they do it? Rudy and Liesel. You're trying to make me cry, aren't you? *squints eyes* Max and Liesel. *sobs* So it worked already! 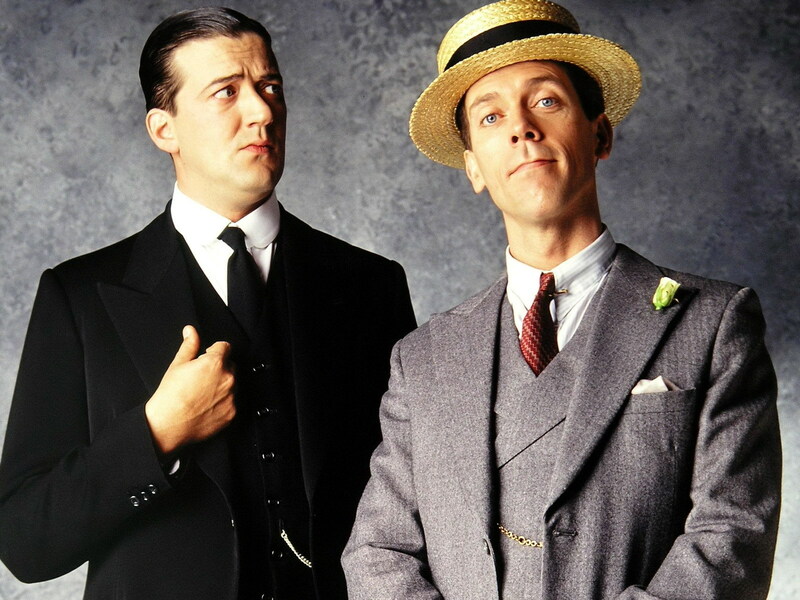 This old Avengers series sounds fascinating, as does this Jeeves and Wooster. Aragorn, Legolas, and Gimli. *nods* Everything you said. 100% accurate. It is so funny how they have such rivalry with each other, but then turn around and are unashamedly inseparable and loyal to one another. Those guys. Is it a guy thing? I'm almost convinced it is. Or maybe it's just an amiable people thing. . .